Write your own MAXScript functions and utilities to automate repetitive tasks and create custom tools and UI elements. Beginning with an introduction to essential programming concepts, you learn the MAXScript basics that include cloning objects, MAX commands, toolbar access, picking scene nodes, picking points, and using the mousetrack command and painter interface. 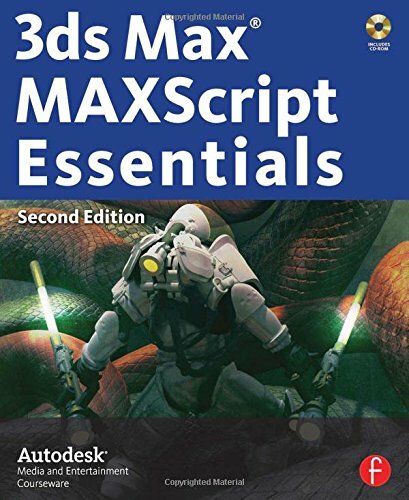 Real-world tutorial examples are provided throughout the book to demonstrate how to use the MAXScript techniques in your own production environment.